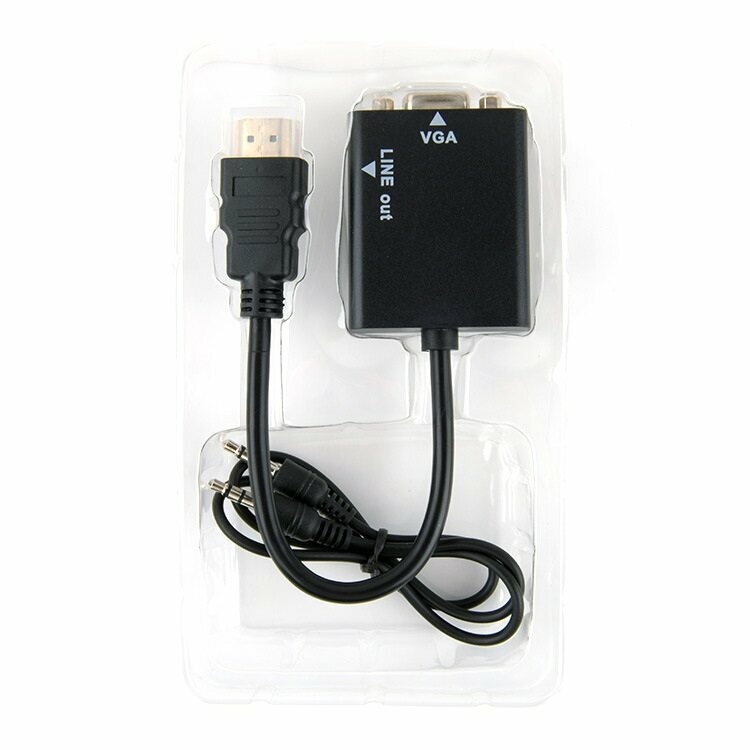 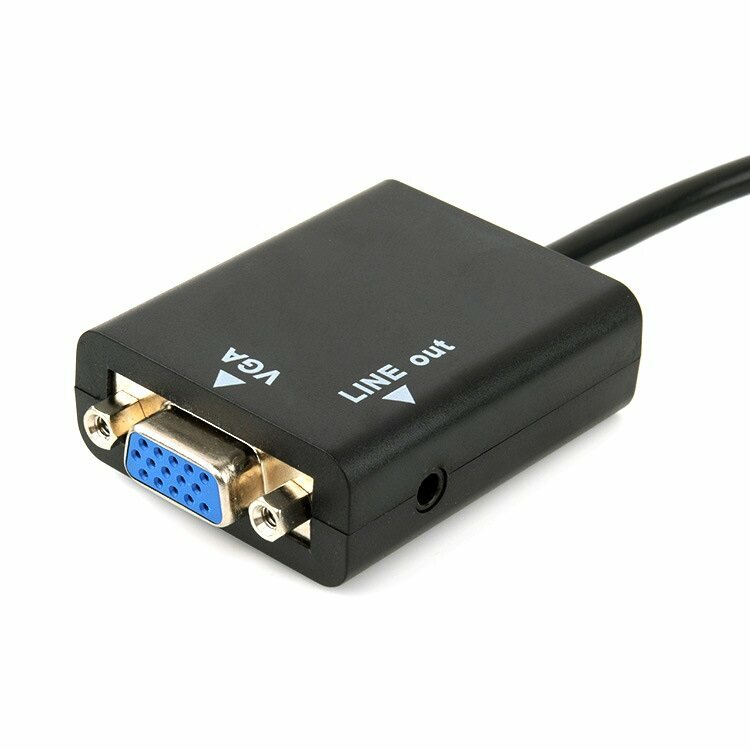 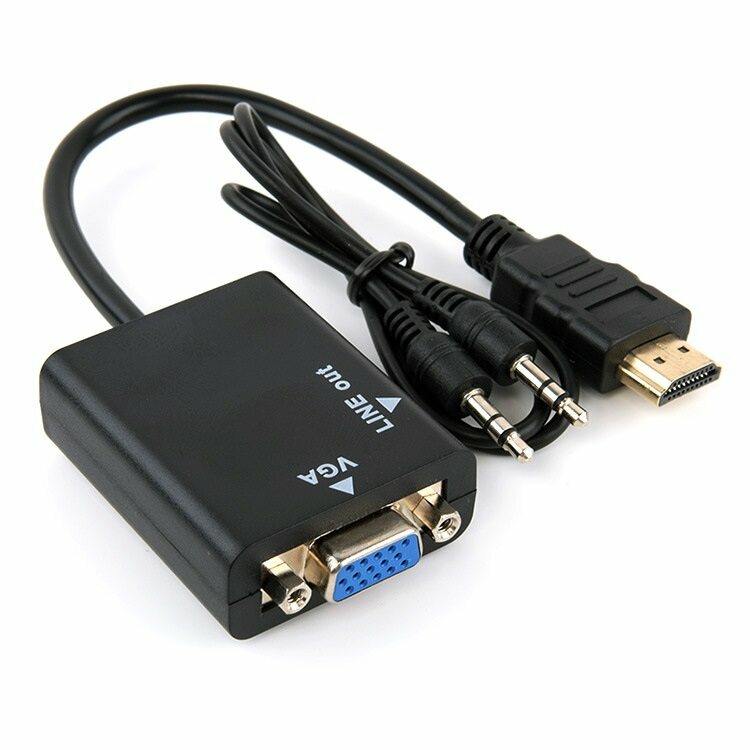 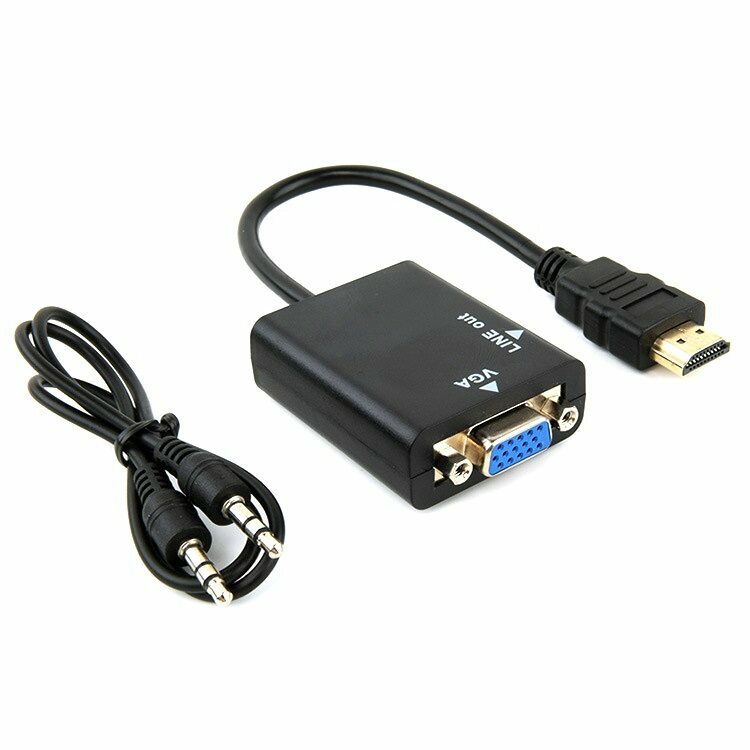 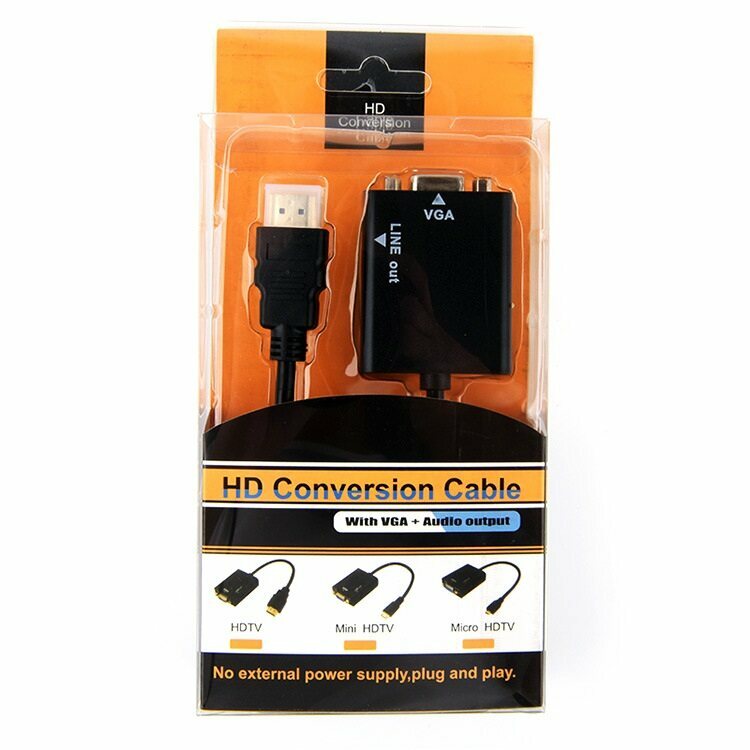 - This video adapter is desinged for converting the HDMI digital signal to VGA analog signal. 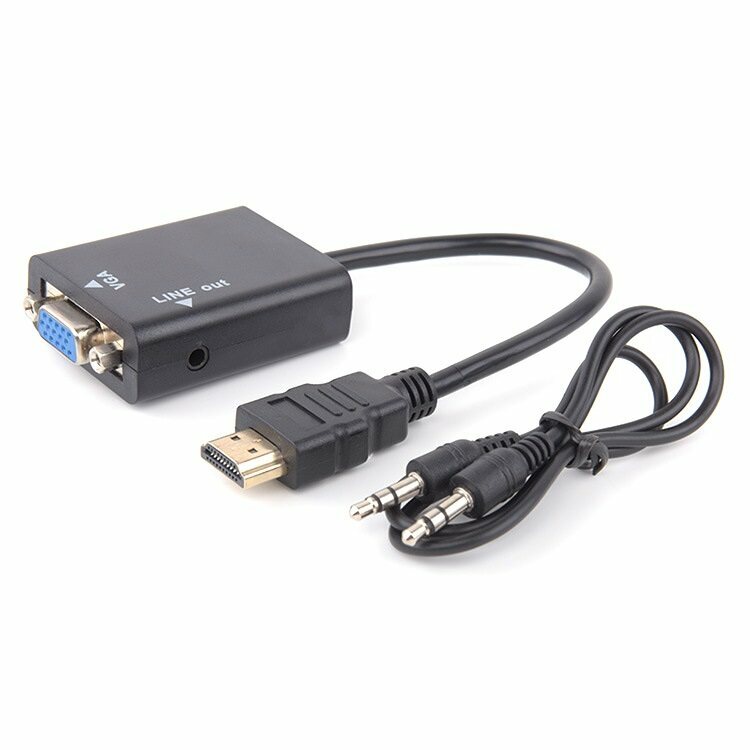 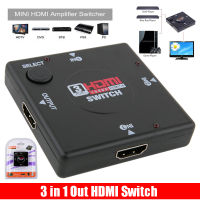 - It enables the PC, Laptop DVD, For PS3, Xbox360 Sky HD,For Apple TV and other HD device to be connected to VGA monitor, projector or other display for education, business presentation, commercial promotion, conference, exhibition, etc. 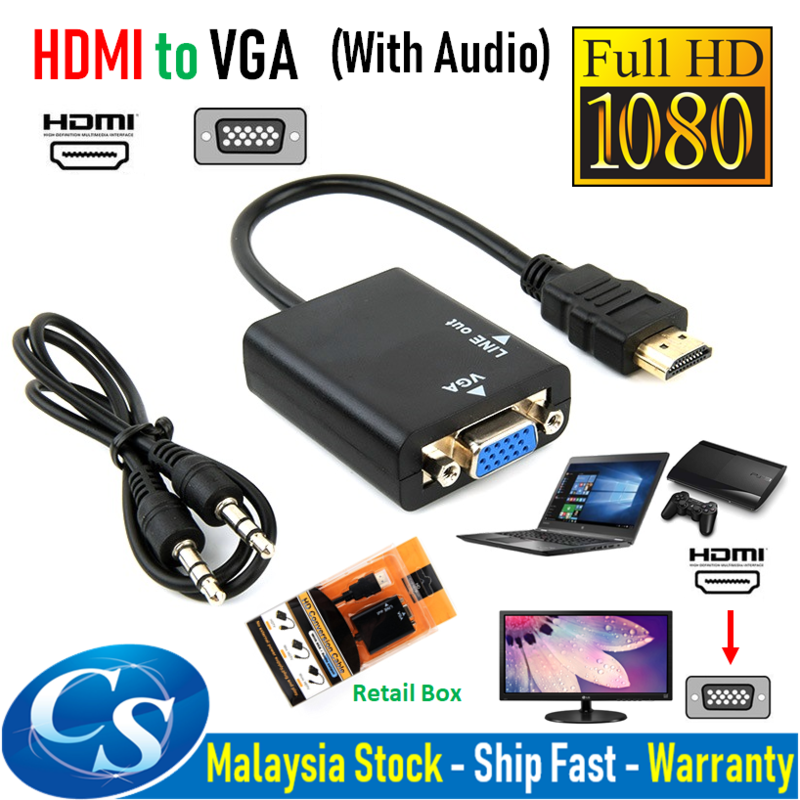 - It supports the high definition output of 720P or 1080P. 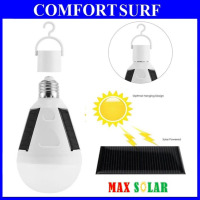 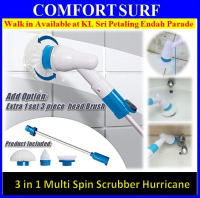 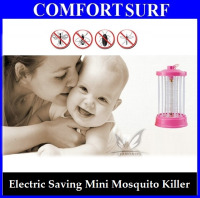 Actual product available to view at our shop at KL Sri Petaling Endah Parade. 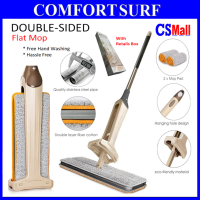 1st FLOOR, LOT 1-026, ENDAH PARADE, NO.1, JALAN 1/149E, BANDAR BARU SRI PETALING, 57000 KUALA LUMPUR.